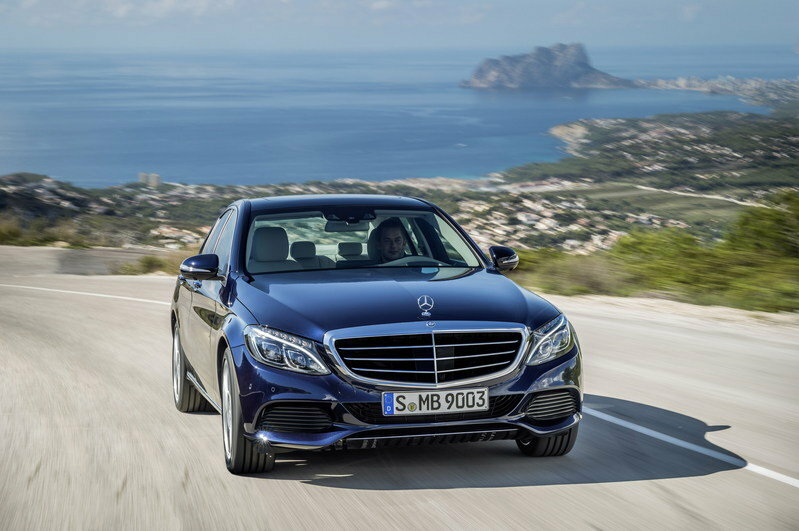 The new-generation Mercedes C-Class comes with plenty of good news, especially for the British market. This is where Mercedes decided to launch a C-Class AMG Sport Edition that replaces the AMG Sport and AMG Sport Plus models. The new AMG Sport Edition is distinguished from the rest of the C-Class lineup by an AMG body kit, a new set of alloy wheels combined with a 15 mm (0.59-inch) lower sports suspension for better handling and a sportier look. Mercedes also updates the model with an AMG boot lid spoiler, dark-tinted headlamps and high-gloss black grille. Prices for the Mercedes C-Class AMG Sport Edition start from £30,170 - about $49,500 at the current exchange rates. Mercedes is also offering two additional packages that will further enhance the look of the car, including a Premium Package priced at £1,595 ($2,600) and Premium Plus Package priced at £2,495 ($4,100). 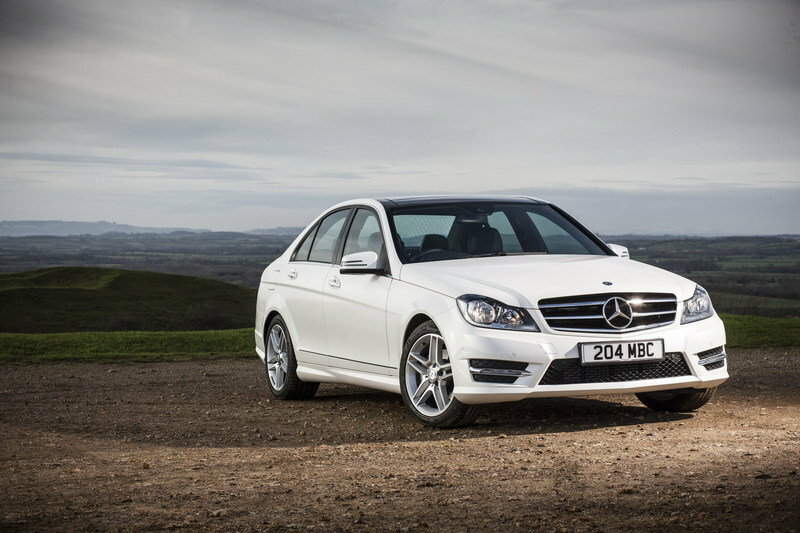 Click past the jump to read more about the 2014 Mercedes-Benz C-Class AMG Sport Edition. 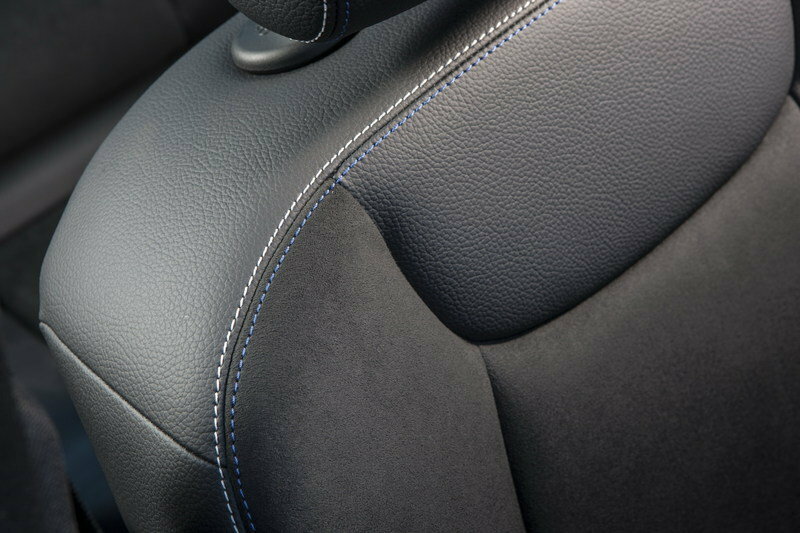 The interior of the C-Class AMG Sport Edition is upgraded with AMG Sport Plus seats upholstered in black Artico and Dinamica with blue/grey contrast stitching, dark brushed aluminum trimr and Dinamica-covered door panel trim with grey contrast stitching. 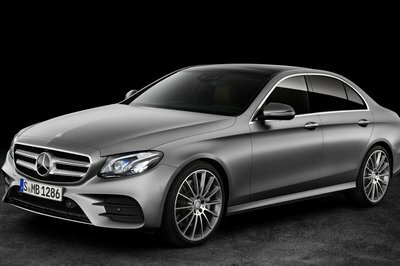 The first details on the new-generation Mercedes C-Class were unveiled in late 2013 and will be put on sale in 2014. 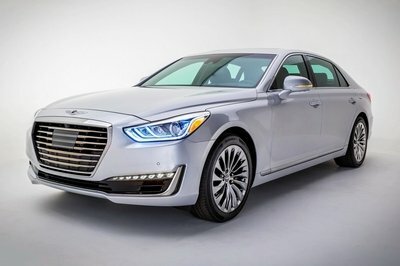 On the U.S. market, the base version is offered with a 2.0-liter, four-cylinder engine that makes use of a turbocharger and direct injection to pump out 235 horsepower and 273 pound-feet of torque, while top version gets a 3.0-liter turbocharged V-6 that pounds out 329 horsepower and 354 pound-feet of torque. 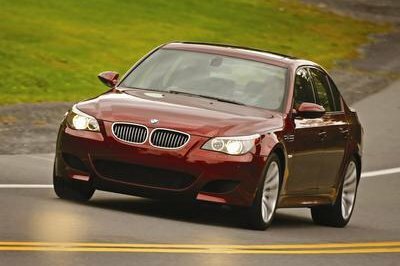 Both versions will be offered with a 7G-TRONIC PLUS, seven-speed automatic transmission. The AMG Sport Edition retains the AMG bodystyling, steering wheel, alloy wheels and 15 mm lower sports suspension from the outgoing AMG Sport model, but gains an AMG boot lid spoiler (Saloon and Coupé), dark-tinted headlamps and high-gloss black grille to enhance visual appeal. Inside, the new trim line benefits from AMG Sport Plus seats upholstered in black Artico and Dinamica with blue/grey contrast stitching and split folding rear seats in the Saloon (already standard in Estate and Coupé). In addition to the dark brushed aluminium trim, the gear shift gaiter also now has grey contrast stitching, as does the Dinamica-covered door panel trim. When the AMG Sport Edition is fitted with the optional 18-inch seven-spoke AMG alloy wheels (£300 including VAT), it represents a 50 per cent saving versus the outgoing AMG Sport Plus model, which was priced at £3,000 over the Executive SE model line – the new AMG Sport Edition is just a £1,500 price walk. In addition, there are two optional packages. The first is the Premium Package (£1,595 including VAT), which includes COMAND Online with Media Interface, reversing camera, heated front seats, Lighting Package and DAB digital radio. 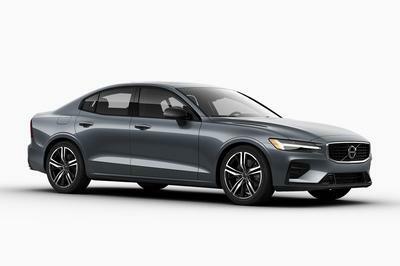 The Premium Plus Package (£2,495 including VAT), offers up to a 45 per cent saving on individual options and features the same content as the Premium pack, with the added benefit of a panoramic glass sunroof. The engine and line combinations for C-Class were made-up of a total of 47 variants, including seven engines and three model lines. 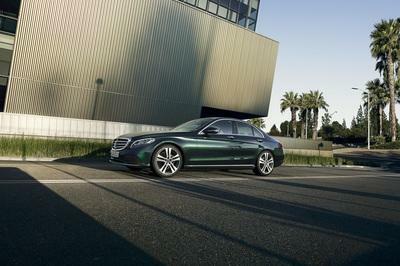 The new 2014 enhancements mean that this has now been reduced to just 19, consisting of two trims and four engines. The new AMG Sport Edition is available on C 220 CDI and C 250 CDI engines from £30,170 OTR for Saloon, £31,370 OTR for Estate and £32,455 OTR for Coupé.